Oooh, the sew-along starts in less than a week! We’re in major preparation mode now and today I’m going to talk about what materials you’ll need to make the pull-over parka. But first, did anyone try out some hoodie ideas with the sketch I provided last week? Yuki and I had fun coloring a few in and trying some different combos. ANYWAYS, moving on to materials. Do you have your fabric picked out yet? I’m guessing that some of you do and some of you don’t. And that’s fine! If you’re in the latter group, we’re going to help you figure that out today! Meg is sharing with you some suggested fabrics types and an amazing selection of prints she rounded up. And I’m going to tell you how much fabric you need along with any other materials required for this project. Shall we get started? First, you need to figure out what size you’re going to make. 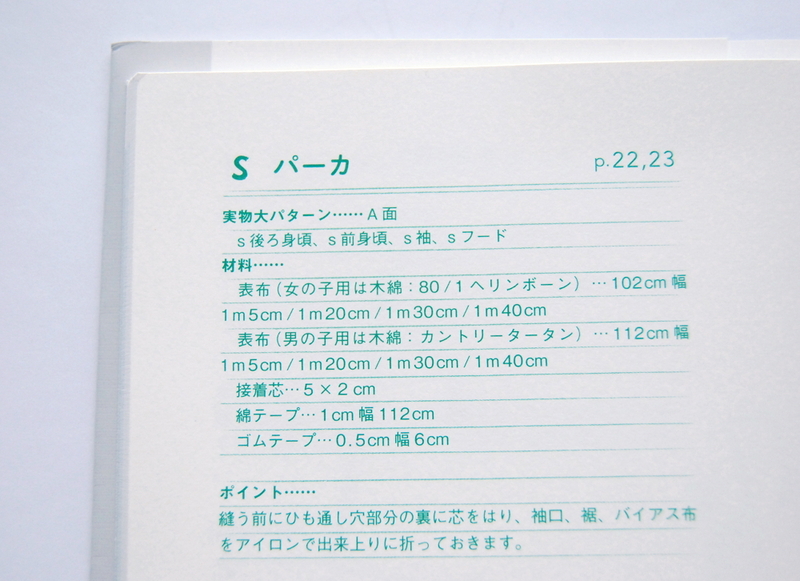 Here’s the size chart included in the English version of the book to help you determine the appropriate size. The first number in each box is in inches. In parentheses is the measurement in centimeters. 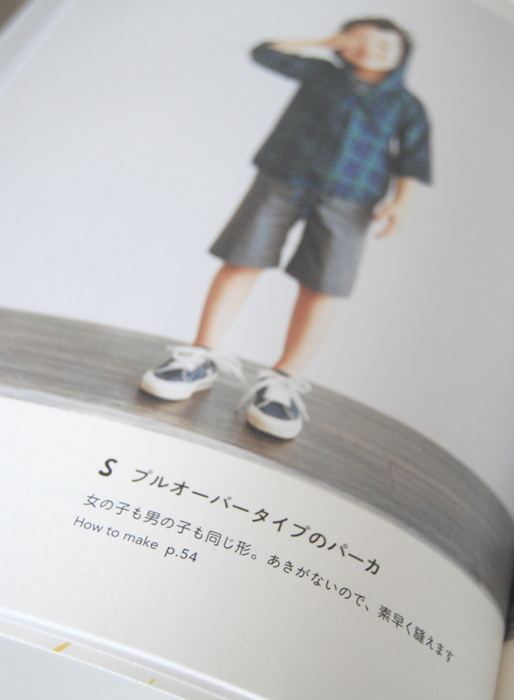 Most Japanese sewing books follow the same format: Pictures of all the projects in the first half of the book and instructions in the back. 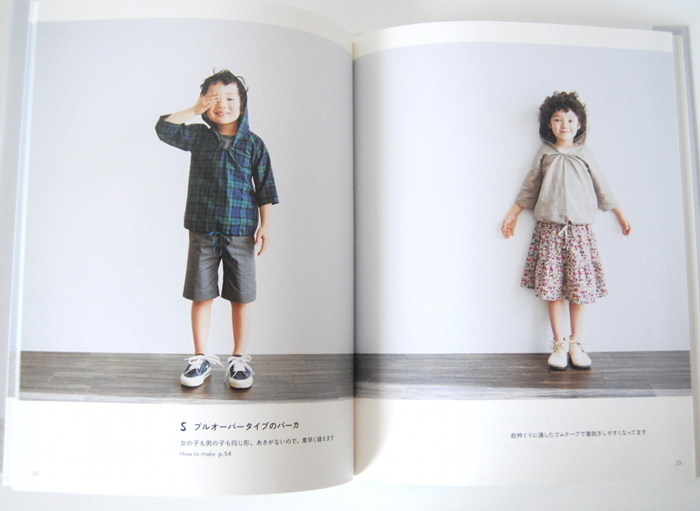 In the Japanese version of the book, the pull-over pictures are on page 22 and 23. You can see the directions are on page 54. 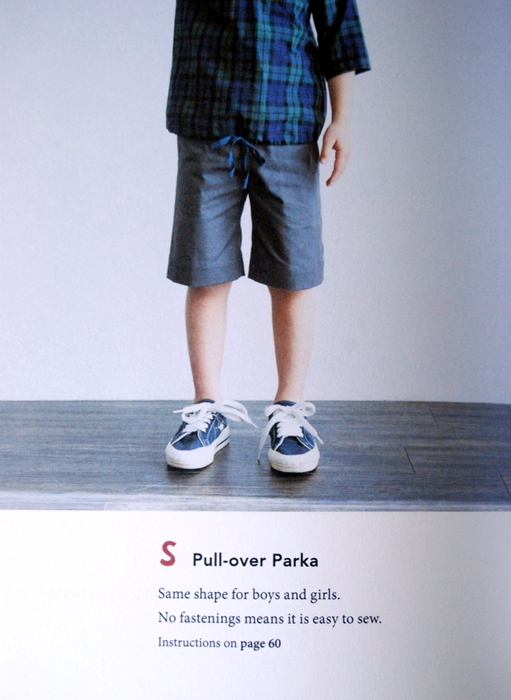 In the English version of the book, the pull-over is on page 24, with directions on page 60. Flip over to your directions page and in the top left corner is wear you’ll find a lot of the basic information that you need to begin. 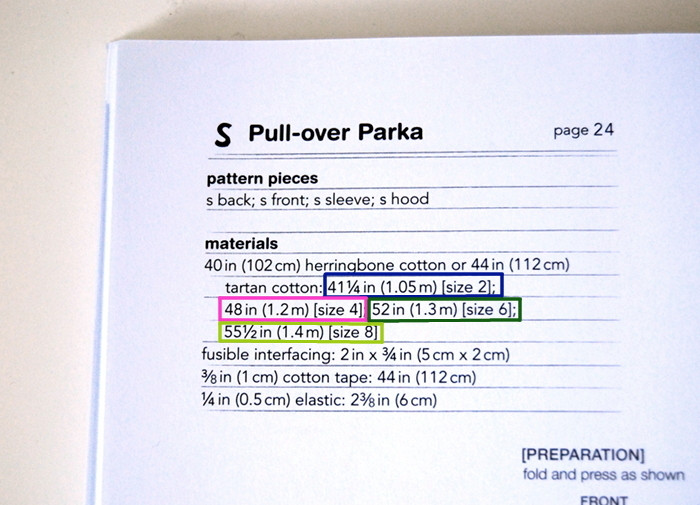 The pullover parka hoodie is labeled pattern “S.” The first section tells us which pattern pieces we are going to need. In the Japanese book, it also tells you that you can find the pattern pieces on “Side A” of the pattern pages. We can skip this information for now – we’ll be diving into that part next week. The next section is about the materials you’ll need. 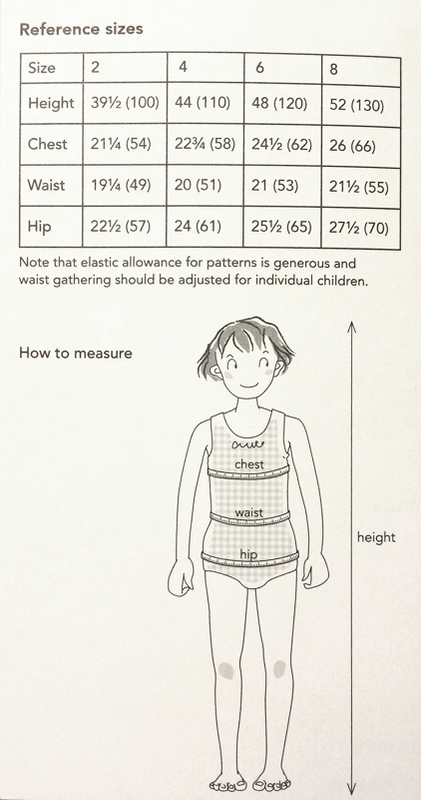 Japanese patterns don’t really give you suggested fabrics. Instead, it lists the fabric used in the samples in the book. So for example, while some patterns might suggest, “light- to medium-weight fabric such as quilting cotton, shirting, linen or voile,” Japanese patterns might say something like, “floral print cotton” or in this case, “herringbone cotton” or “tartan cotton.” This information can be useful if you want to replicate the book version, but as far as recommendations, they aren’t very helpful. Luckily, Meg is here to help you out with fabric suggestions! What you should pay attention to though, is the number next to the fabric. Here it says, “40 in (102 cm) herringbone cotton.” That first number is the width of the fabric. Be sure that the fabric you choose is at least the same width as the measurement listed here. This section has a ton of numbers, so it’s a little hard to separate what’s what, but I’ve color coded it to make it easier. Based on these numbers, here’s what I’d recommend buying for each size (I rounded up a little). The cotton tape is used to create a drawstring at the bottom of the pull-over. 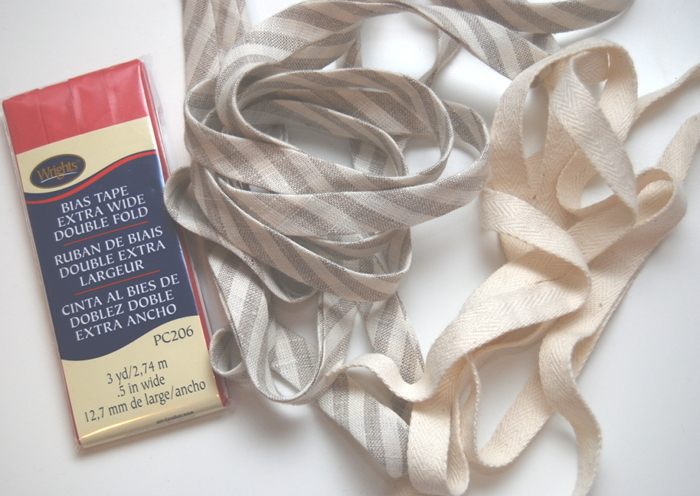 You can use twill tape, bias tape, cording, ribbon, etc. If you use bias tape, you’ll want to sew it shut along the open edge. Besides fabric and notions, there a few other things that you’ll need to gather before you can begin. Ruler and pencil. I’m assuming you already have one, but since we’ll be adding our own seam allowance, you’re not going to be able to do that without a ruler. Safety pin. It will come in handy when threading the cotton tape through the casing. Is it time to go shopping? I’m going to start with my stash and see if I have anything there first. Looking for fabric suggestions? 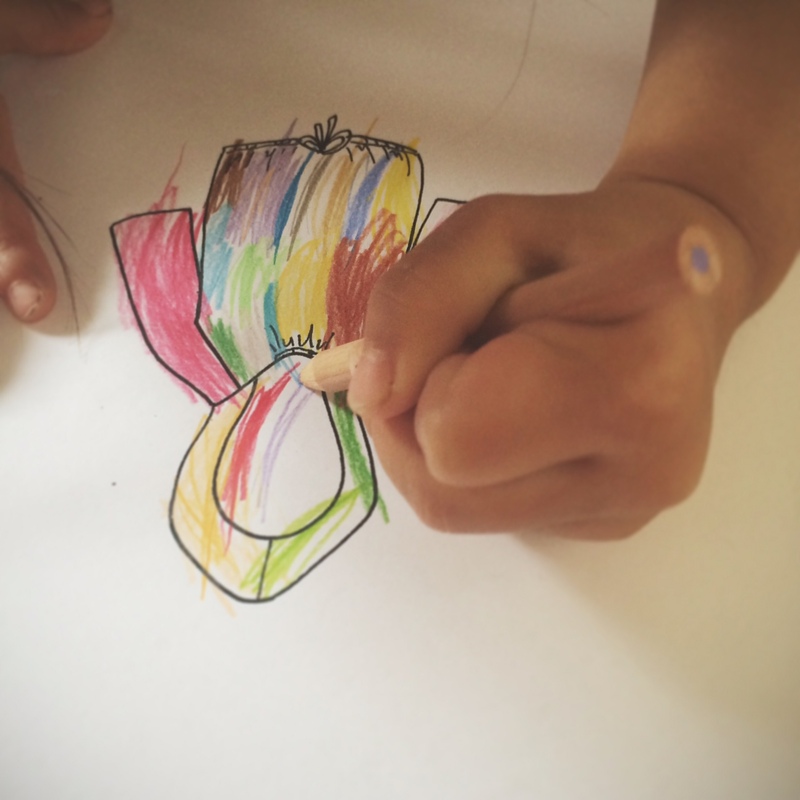 Be sure to check out Meg’s post! She has rounded up a drool-worthy selection of prints to consider along with helpful suggestions on fabric types. We’re getting close! Sew-along begins in SIX DAYS! This entry was posted in Happy Homemade Sew-Along and tagged Happy Homemade, happy homemade kids sew-along, Japanese patterns, materials by Cherie. Bookmark the permalink. I need to order the English version of this book. PLS share info where to purchase – from you??? Thank you! I’ve also heard that some people have been able to check it out at their local library! It’s certainly worth a few calls to the library or bookstore, especially since there isn’t much time for shipping before the sew-along starts! Good luck! I was so excited yesterday when I saw a sunshine quilt you had made!! Well done! It was in Sew,Home and Style! I’m pretty sure you meant 1 2/3 yards for the size 8. Thanks for doing this sewalong! It looks like a lot of fun. Oops! YES, good catch! Thank you!! I came across this sew along serendipitously and it is a v. happy occasion, indeed! I just started sewing again after a long hiatus and happen to buy this very same book from local Kinoukuniya to inspire myself. So I may be late on the sew-along but I’ll be making this size 2 for my almost-3 year old. I have a piece of flannel that is only 42 inches across, I wonder if that will work? Also, for the fusible interfacing, do you buy the stiff ones or the soft ones? Yet another question: do Japanese sewing books in general recommend washing the fabric ahead of time (like many US patterns)? Finally, I don’t own a serger but it seems to me serged edges are a must for children’s clothing. Would you serge the pattern piece after they are cut or serge the raw edges after sewing the pieces together? Hope the many questions don’t inundate you but I am very excited to have found this thread & sew-along! How exciting! I hope you find our sew-along helpful, even if you can’t participate this week. So to answer your questions . . . Yes, a piece of fabric 42 inches wide is fine, but you need to make sure you have enough length. For size 2, you can squeeze the pieces onto a yard if you are creative, though 1.25 yards are recommended. For fusible interfacing, definitely use a soft, lightweight one for this project and any garment really. You still want your clothes to feel comfortable and move naturally. Yes, pre-wash your fabric. And as for a serger – it’s definitely useful to have for sewing garments, but it’s not absolutely necessary. You can always finish edges with a zig zag stitch or pinking shears. My directions tell you when to finish each edge – generally after you sew a seam, you finish it. Thanks for your reply. Yes, I’ve been following the posts on the sew-along about serging/finishing the edges. I was thinking of actually serging the edges of the pattern pieces before they are sewn together but I guess it is not possible. I’ll just try to finish the edge with zig-zag stitches. O.k. I have another question on the kangaroo pocket, so I’ll post it on the appropriate blog post.